So you’re looking for an unbelievable typing experience? 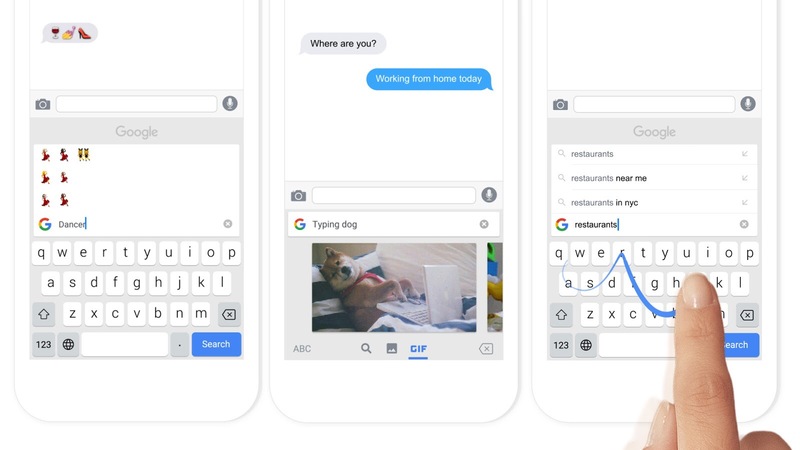 Look no further than GBoard, by Google for iOS. Combining swype, Google search and ease of use, this keyboard is heaven-sent. Nothing short of a dream. Coming from a generally superior typing experience on Android, the iOS stock keyboard has always been missing something and other keyboards that I tried just missed the mark. If you’ve felt the same way, GBoard is for you. One of the best typing experiences on a mobile platform, ever. Bottom line: Usually I give some middle of the road answer. There is no middle road here people, download the app.